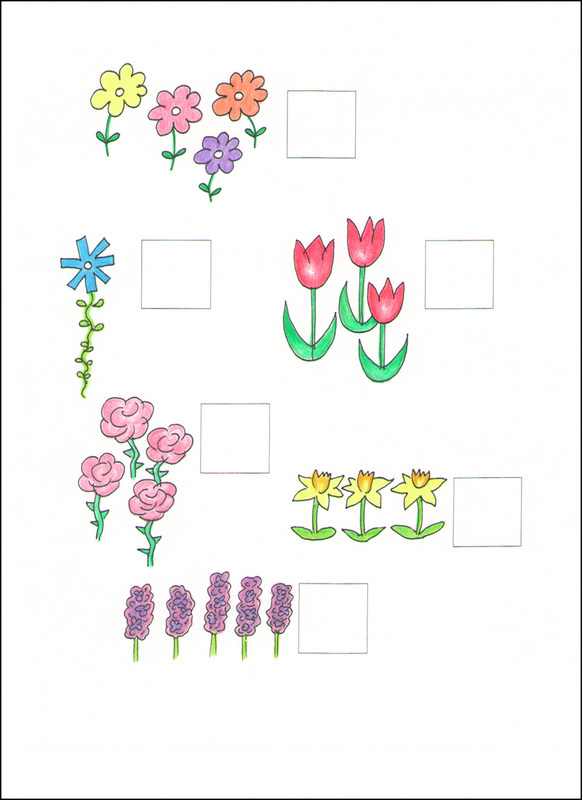 There are 15 printable work pages in this ebook. 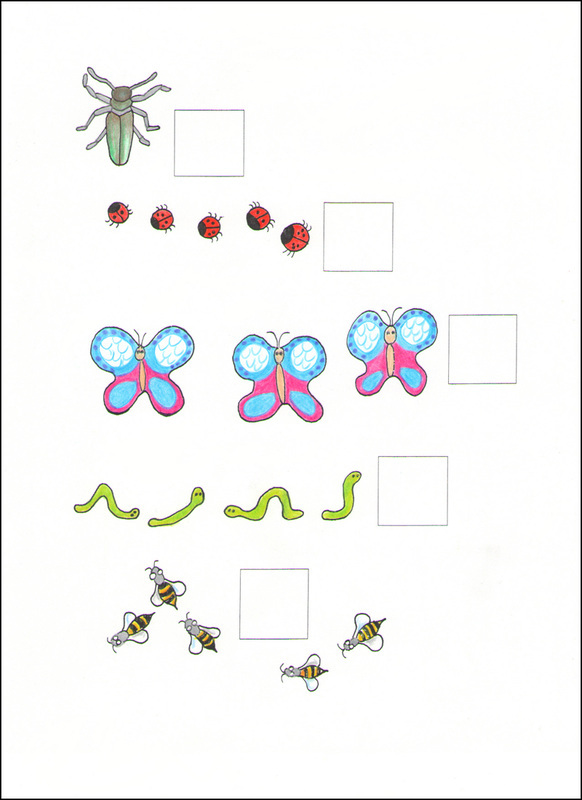 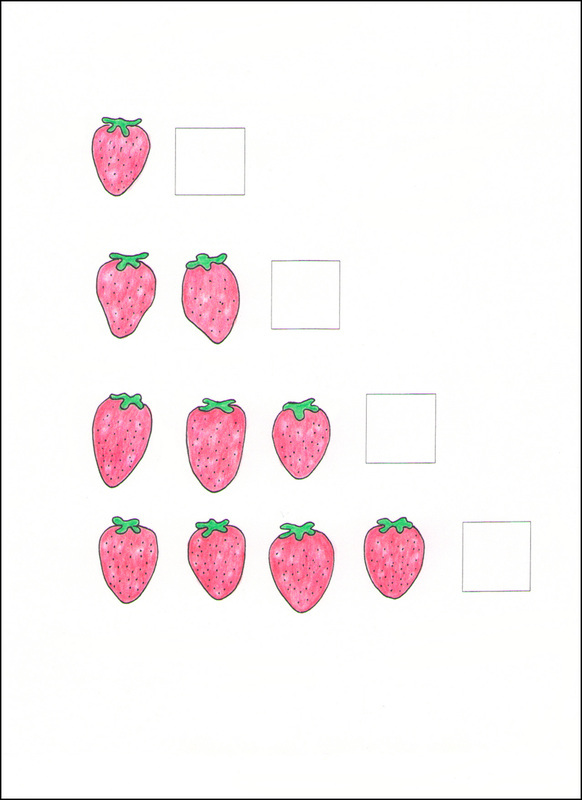 These pages are designed to be printed out on cardstock, and used over and over again. 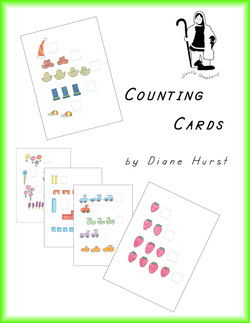 These counting cards are fun for young children, and will give them their own "math work pages"-- so they can do some schoolwork just like the big kids! 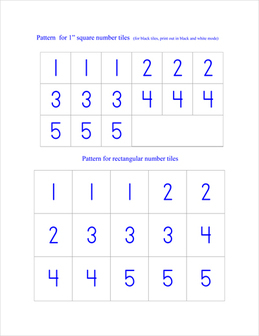 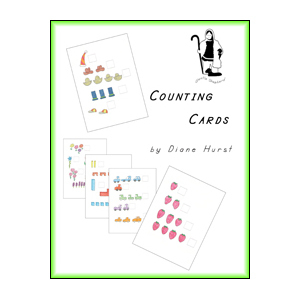 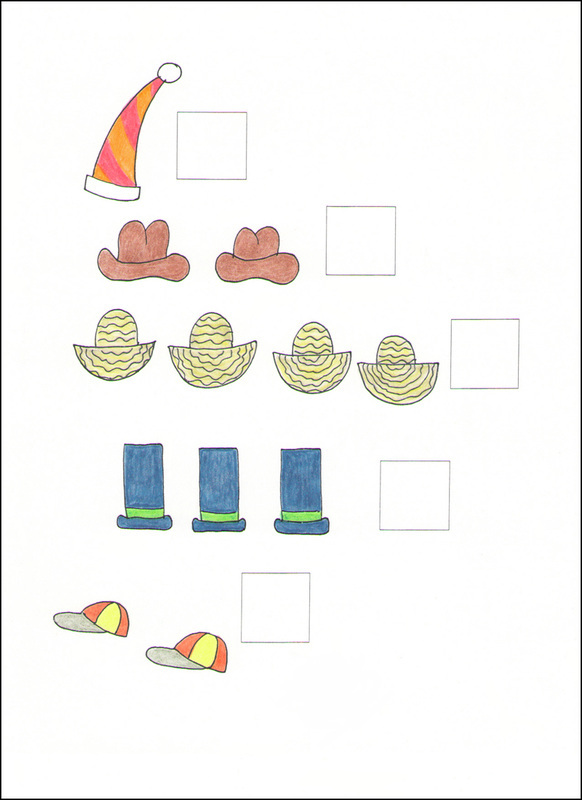 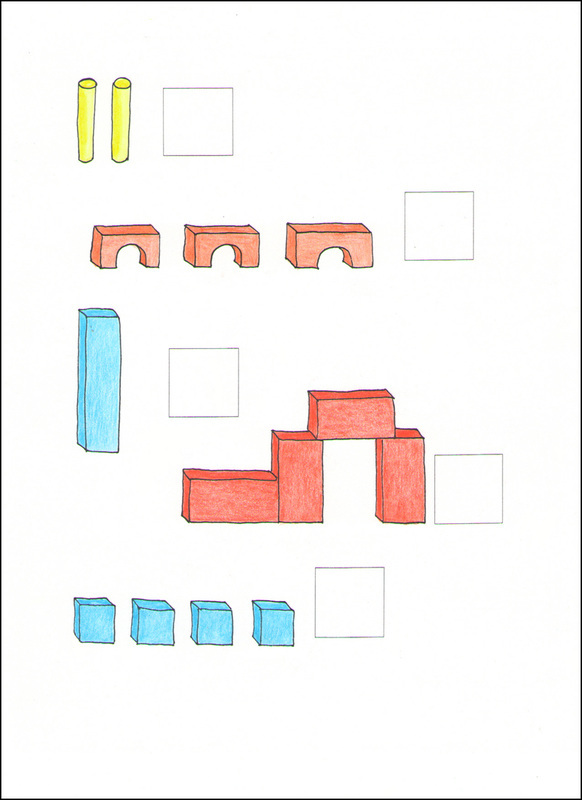 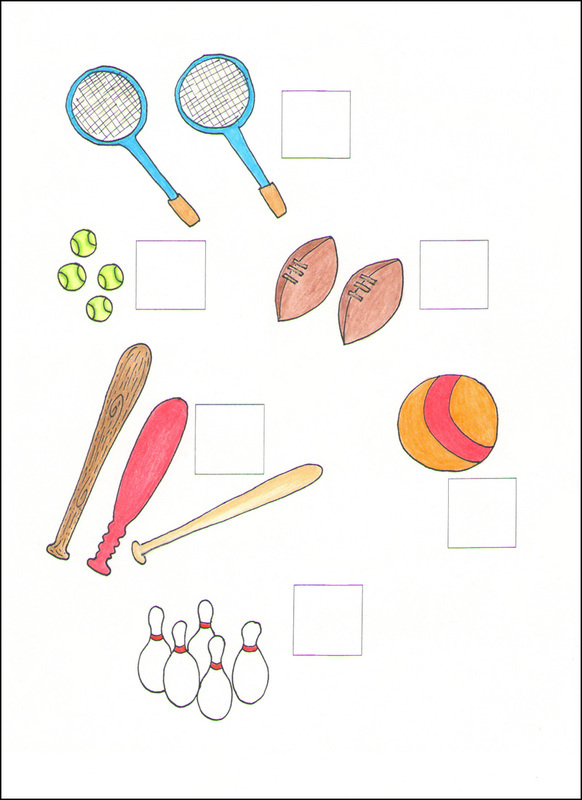 This e-book gives instructions for making and using number tiles (for numbers 1 to 5), and has 15 printable counting practice pages, in full color. 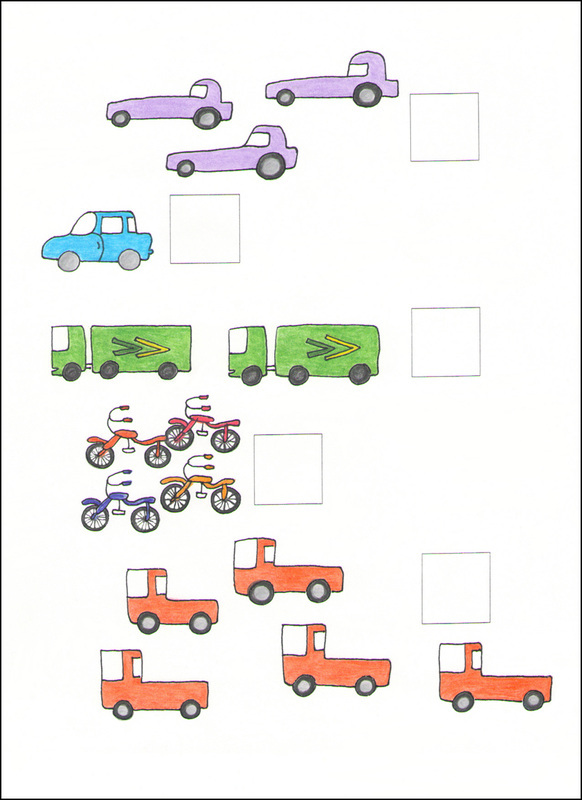 Doing one page per day is recommended for 3 and 4 year-old children. 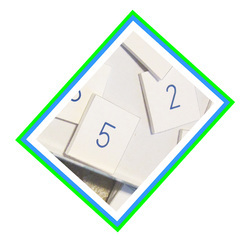 After doing their work pages, children can leave the tiles in place so Mom can check their computing . . . they love to hear that they did the problems ALL right!